Now I will be the first to say that food for me is a big part of my holiday experience. Alongside the sights and sounds of a destination, the food is a great way to truly experience a place and its culture. From the history behind traditional dishes, local delights to modern infusions there is no doubt that food is a big part of any holiday. My love of cooking travels with me abroad from cooking in self-catered accommodation to having food cooked for me in delightful hotel restaurants, it is something which I fully enjoy. 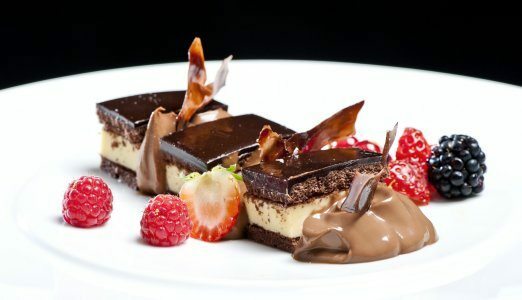 Thus, what could make Tenerife luxury holidays more perfect than a stay in a beautiful hotel with top cooking classes? The stylish five-star IBEROSTAR Grand Hotel Mencey located close to Santa Cruz offers exquisite fine-dining in its restaurants, plus exclusive cookery courses for its guests. The Los Laureles restaurant is located between the spa and the garden is perfect for those looking for the lighter, healthier option after a relaxing spa treatment. For those wanting to experience an exquisite market menu then the Los Menceyes Restaurant boasts a range of options including a la carte specialities and tasting menus. The Casino Restaurant is perfect for those feeling lucky, serving a la carte specialties for dinner. Along with these excellent dining choices the hotel offers its guests something even more special. 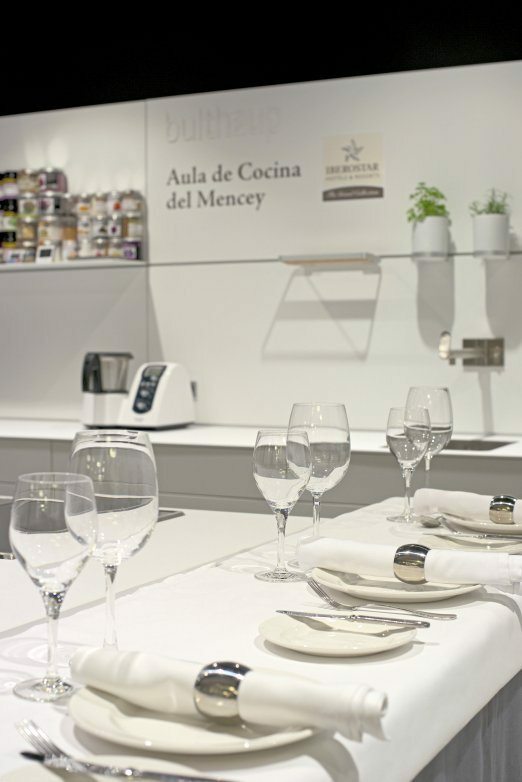 La cocina del Mencey (Mencey Kitchen), brings you into a world of culinary delights and skills with cooking classes from their top chefs. These classes aim to delve into traditional Canarian cuisine and learn the skills and secrets of Tenerife’s best chefs. These brilliant classes are led by one of Tenerife’s leading chefs Juan Carlos Clemente. With over 13 years’ experience you will be in good hands as you prepare your dishes. The Mencey Cookery Classroom is the top place to be for gastronomists on luxury Tenerife holidays I can assure you. Course prices are between €40-€60 per person for set menu Courses of the Month. Or you can create your own menu in private courses with the chef from €70 per person (minimum 14 attendees). These courses are perfect for group trips and include teacher, water service, wines and beverages during the class, dinner, dessert and coffee. The hotel also invites prestigious chefs from the island and mainland to host exclusive classes for your enjoyment. Saturday 7 December 2013 sees Fina Puigdevall of the 2 Michelin star Les Cols Restaurant offer a master class and tasting menu. 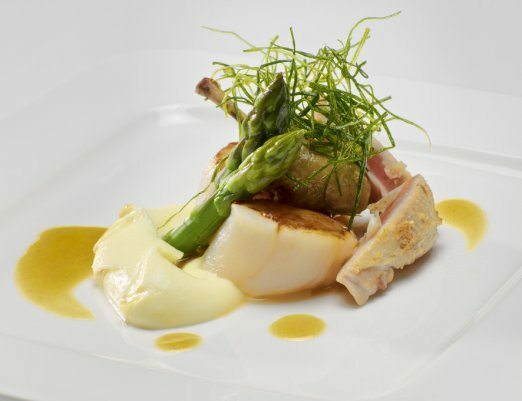 Prices from €40 for the master class and €80 for the tasting menu in the evening. The Iberostar Grand Hotel Mencey is the perfect hotel for year-round luxury holidays and whether you are looking to become the next sought after chef in your social circle, or simply relax by the pool I would highly recommend this hotel. Located close to the historic centre of Santa Cruz you can explore the intriguing local area. Within the hotel you can relax by the pool or enjoy the Wellness & Spa centre. In the evenings indulge a sumptuous dinner and post-dinner drinks at one of the bars. What is your show-stopping dinner party dish? Let us know on Facebook.